ONLINE EXCLUSIVE! 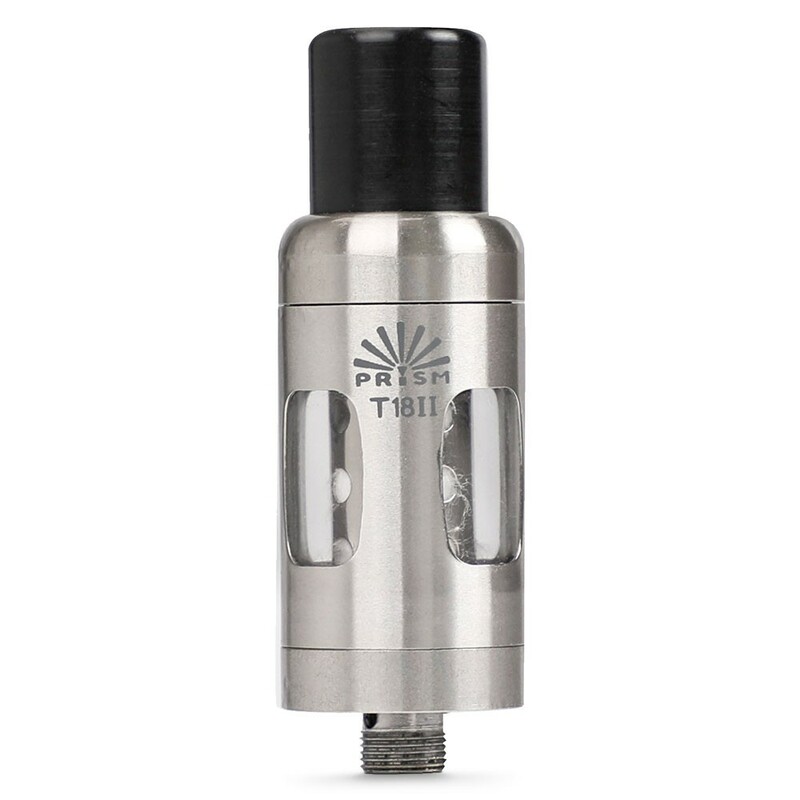 A replacement tank for the T18II Innokin Endura kit, the Prism is long lasting and comes with easy to use airflow controls. 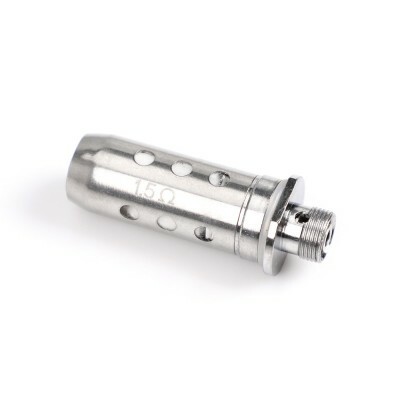 These slim tanks come with four holes on the airflow control. Simply swivel the airlock to select one hole (for a tight vape), four holes (for an airy vape) or any combination in between. 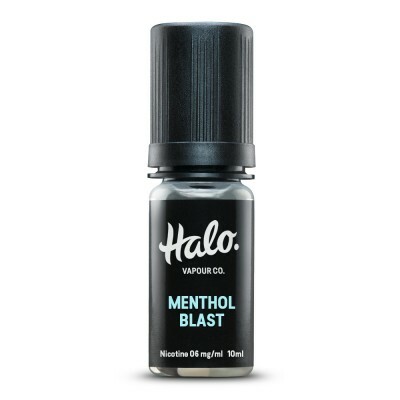 This easy to use tank is designed for new vapers or for vapers who prefer an easy-to-use device. It’s designed for higher PG levels (e.g. a VG:PG ratio of 50:50) making it great for flavour but not as good for large clouds of vapour. As with all tanks, it’s important to prime your device before using it for the first time. 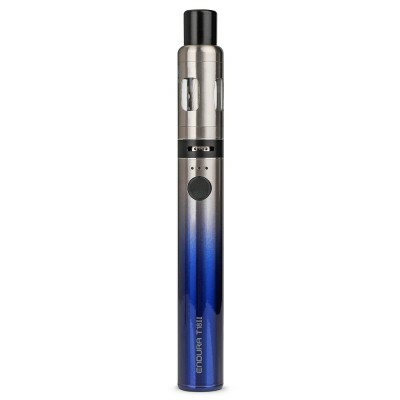 Simply add a few drops of e-liquid to the ports on the coil, and after topping the tank up allow to soak for a few minutes before using a coil for the first time.